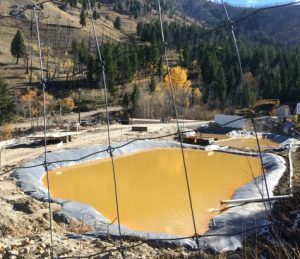 September 15, 2017 – In a second victory against Atlanta Gold, Advocates for the West won a federal suit showing that the mining company is still illegally discharging arsenic into Montezuma Creek, a tributary to the Middle Fork of the Boise River. The Court found that Atlanta Gold violated the Clean Water Act 567 times in the past 5 years and ordered Atlanta Gold to clean up its act and to pay a $502,000 penalty. December 22, 2016 – Advocates for the West filed our reply brief in this case, asking the Court to find Atlanta Gold in contempt of court for failing to meet expectations set forth in the 2012 court order. 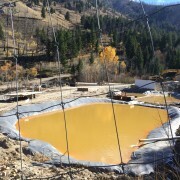 November 3, 2016 – Advocates for the West filed suit once again against the Atlanta Gold Corporation, citing nearly 500 new Clean Water Act violations at the Atlanta, ID mine site. 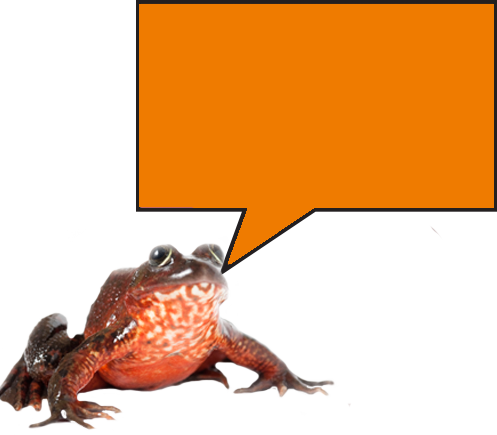 We are representing Idaho Conservation League and Northwest Environmental Defense Center in this case. In 2012, the U.S. District Court of Idaho ruled in our favor, finding that Atlanta Gold discharged excessive amounts of arsenic and iron into the Boise River headwaters. The Court ordered Atlanta Gold to reduce its pollution levels and pay a $2 million penalty to the U.S. Treasury. Despite the Court’s order, Atlanta Gold has failed to make timely penalty payments and continues to pollute in violation of its Clean Water Act permit. Our followup suit asks the Court to hold Atlanta Gold in contempt of court for failing to follow the 2012 order. The filings also seek further financial penalties for the mining company’s new Clean Water Act violations and ask the Court to order Atlanta Gold to develop and implement a new plan to reduce its pollution and comply with the law. This is a photo of Atlanta Gold’s current filtration system at the adit site, taken by Staff Attorney Bryan Hurlbutt in 2014.